Cowboy’s Sweetheart Films current slate of projects. Through prayer and peaceful action, they obtain artifacts from the Smithsonian and return to the grounds of the 1855 massacre at Blue Water Creek, Nebraska. Together, they embrace the ancient Lakota principle of Wokinktuze', reawakening the spirits of the past for the purpose of historical healing. 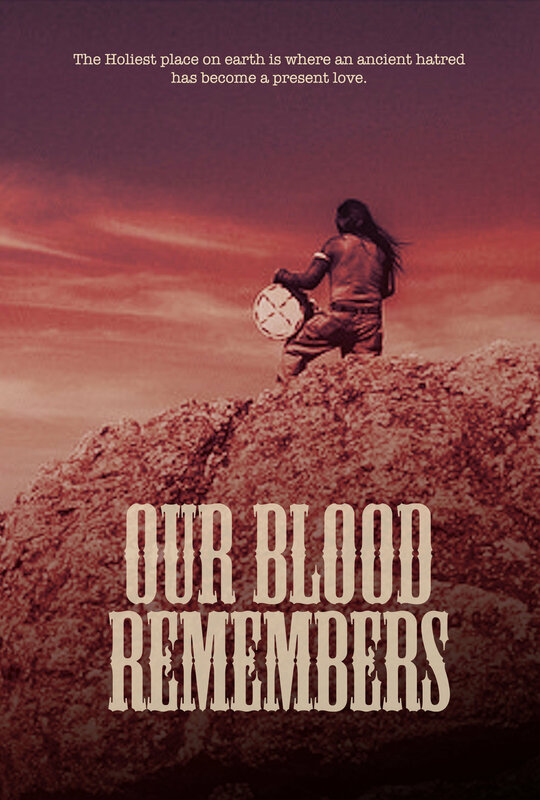 Wrought with the intergenerational trauma, they experience how ancestral wisdom resides deep within, as they each come to know... Our Blood Remembers. 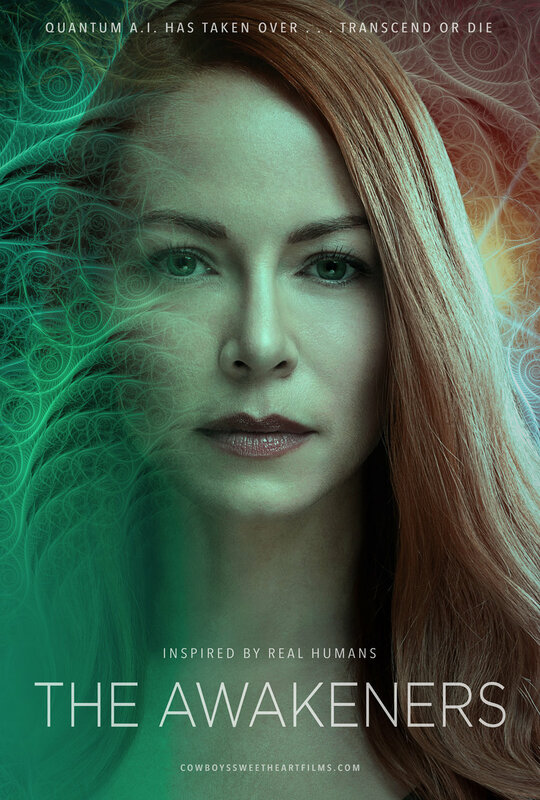 A quest to save humanity leads Earth’s Capt. Denar to discover powerful knowledge left by the founders of the universe. He battles to protect those secrets, along with the solar system, from invading reptilian species and creates an other-dimensional alliance that catapults human evolution. During WWII, a specialized troop made up of expert skiers and mountain climbers, known as the US 10th Mountain Division - the only mountain troop in US military history - was deployed to Italy to help the Allies gain control over the Italian Alps. They scaled Riva Ridge, an “unclimbable” vertical 1,000 ft. ridge in the dead of night. As the men ascended over the ridge, they attacked the unprepared Germans. This heroic event led to a series of battles that culminated in the Allies gaining control of the Alps and most importantly, winning the War. Spotlighting the lives of dynamic elders from around the world, we follow the wise ones through the challenges and triumphs of their unceasing quest for a vibrant life. Be inspired, be in awe, and bear witness to what it looks like when someone courageously follows their dream to the end! And, as we understand this, researchers will give light to this beautiful mystery.